Fitch Ratings has placed Lippo Karawaci’s long-term issuer default ratings of ‘CCC+’ as well as its national long-term rating of ‘BB-(idn)’ on Rating Watch Positive (RWP). This reflects Fitch Rating’s expectation that the new equity from Lippo Karawaci’s funding programme will provide it with the liquidity to execute its turnaround plan, said a release from the company. 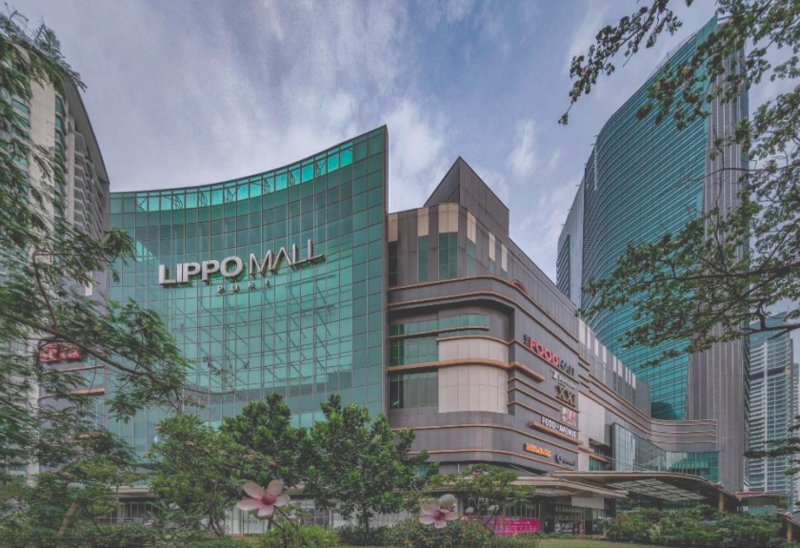 Lippo Karawaci is the sponsor of Singapore-listed REITs, Lippo Malls Indonesia Retail Trust (LMIRT), and First REIT.